Sterling and Wilson Pvt. 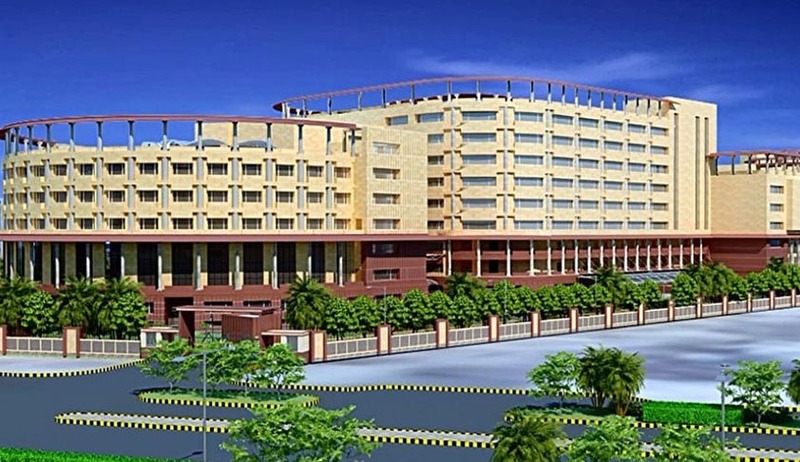 Ltd. has bagged the mechanical, electrical, and public health (MEP) contract by the Supreme Court of India, for its two million square feet Additional Office Complex adjoining Pragati Maidan in New Delhi. The work is expected to be completed before the end of June, 2017, with an estimated cost of around Rs. 900 crore. As per the press release issued by the Company, the new complex has three basements and 5 blocks of different heights averaging 7 to 8 stories. The project boasts of a solar powered system of approximately 1,000 kVA, which will power the building, while the surplus power will be supplied to the grid. Besides providing for a fire-fighting system that will have sprinklers, water curtains, and hydrant risers for the complete building, the project also makes provision for an integrated building management system, networking via LAN, security along with signage, and display systems for individual courtrooms.